The West San Fernando Valley has so much to offer--biking and hiking in the Santa Monica Mountains, traversing large shopping malls, taking scenic drives to many points of interest. The West Valley is a modern American suburb of Los Angeles. It may be miles away from Downtown LA, but Woodland Hills stays productive with a business model of its own—Warner Center rises in the middle of this clean and tidy district. Green pastures, long drives, neighborhood's forested trails and vista-worthy roads offer the kind of elegant chaos only nature can achieve here in the West Valley. along Rodeo Drive or cruise Sunset Boulevard. Surf and Sea~Venice Beach, Zuma Beach and Santa Monica Pier and Beach. Take a day trip south to Anaheim-Disneyland. Your chamber has a strong focus on the small businesses of the West Valley. Small businesses benefit largely from the support of the West Valley~Warner Center Chamber of Commerce. Much is achieved with the support we receive from the large corporations, small businesses and the community as a whole. As our neighborhood develops, the opportunities grow exponentially. Your West Valley~Warner Center Chamber of Commerce’s ongoing social media campaign is one strong example of how we encourage shopping locally. Shop the Boulevards, Avenues and Drives. Store fronts offer wonderful, unique eclectic products. You may get a chance to meet a proud and passionate shop owner. Shop West Valley Small Business Shop Local. Topanga Canyon Boulevard, Sherman Way, Reseda Boulevard, and Ventura Boulevard are just four examples of destination shopping in our West Valley Neighborhoods. Our West Valley Has It All: The West Valley has always been the most concentrated location for mom and pop shops and small businesses in Los Angeles. It is all right here locally with plazas, centers, mini-malls, and boutiques. You will find a wide assortment of restaurants, coffee and tea shops, pubs and bars along with bowling and entertainment centers, state-of-the-art movie theaters, skating rinks, live music and playhouses and other fun outings conveniently located for your enjoyment here in the West Valley. Music media vendors, professional music instruction, specialized digital and media transfer locations are also iconic establishments here in our West Valley. Of course we also have "small" office buildings, real estate and title offices, national chain "everything" stores, appliance and furniture stores, hospitals, professional services of all types, jewelry stores, bagel shops, galleries, delicatessens, churches, synagogues, temples, banks and financial institutions, camera stores, car washes, and supermarkets. There is rarely a need to go “over the hill”. Ventura Boulevard is one of the oldest and primary east–west thoroughfares in the San Fernando Valley. It was also U.S. Route 101 before the freeway (which is parallel for much of Ventura Boulevard's length) was built and it was also signed as Business U.S. Route 101. Running 18 miles, Ventura Boulevard is the world's longest avenue of contiguous businesses. The Boulevard begins near Calabasas in Woodland Hills at an intersection with Valley Circle Boulevard, it continues east through Tarzana, Encino, Sherman Oaks, and finally ending in Studio City. It becomes Cahuenga Boulevard, which then winds through Cahuenga Pass into Hollywood. Homes south of Ventura are considered to be among the most expensive in Los Angeles County, ranging from $500k to $50 million and home to numerous celebrities, executives, athletes, entertainers and rock stars. Ventura Boulevard has many store fronts where you are sure to find not only essentials but also unique finds. Chamber Discount Cards~ShopRESEDA Discount Card~ Chamber Campaigns for Small Business Saturday every November! 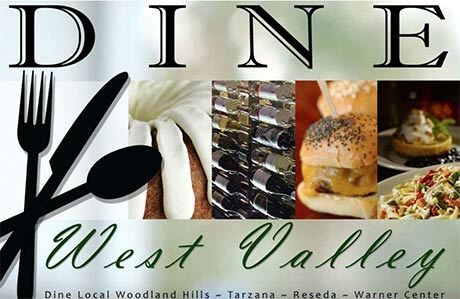 Westfield Topanga is located in the heart of the West Valley serving the families and young professionals of the extremely diverse shopping area. As the only center in the United States with a Neiman Marcus Nordstrom, and Target under one roof, as well as the area’s best collection of specialty retailers; the center is a true power shopping destination providing distinct experiences and occasions for each shopper. Both the Westfield Topanga & Promenade bring shoppers the best retail destinations in the West Valley by integrating food, fashion, leisure and entertainment, and by using technology to better connect our retailers and consumers. October 2014, work continues on The Village at Westfield Topanga here in Woodland Hills. The $350 million project is an upscale open-air mall which includes boutique stores, restaurants, a gym and a luxury spa to name a few. Shoppers will stroll past 100-year-old California sycamores, olive trees and Mexican fan palms. Native California grass and agave will line courtyards. And visitors can walk past water features on their way to outdoor cafes and a yoga studio. There will also be patios with fire pits, shaded overhangs, a bocce ball court, and courtyards for concerts and performances. It is no wonder that Westfield management has coined the phrase, “Where the Outdoors Is In”. The Westfield Community Center is now open. Many local non-profit organizations will be offered this space to meet and have events to further their causes. Biking and Hiking in the Santa Monica Mountains or traverse three large shopping malls. The West Valley is a modern American suburb of Los Angeles. It may be miles away from Downtown LA, but Woodland Hills stays productive with a business model of its own—Warner Center rises in the middle of this clean and tidy district. Green pastures, long drives, neighborhood's forested trails and vista-worthy roads offer the kind of elegant chaos only nature can achieve. Vintage Hollywood is a must-see-Chinese Theatre and the Hollywood Walk of Fame, and Paramount Pictures. For a taste of stardom, window shop along Rodeo Drive or cruise Sunset Boulevard. Surf and Sea~Venice Beach, Zuma Beach and Santa Monica Pier and Beach. 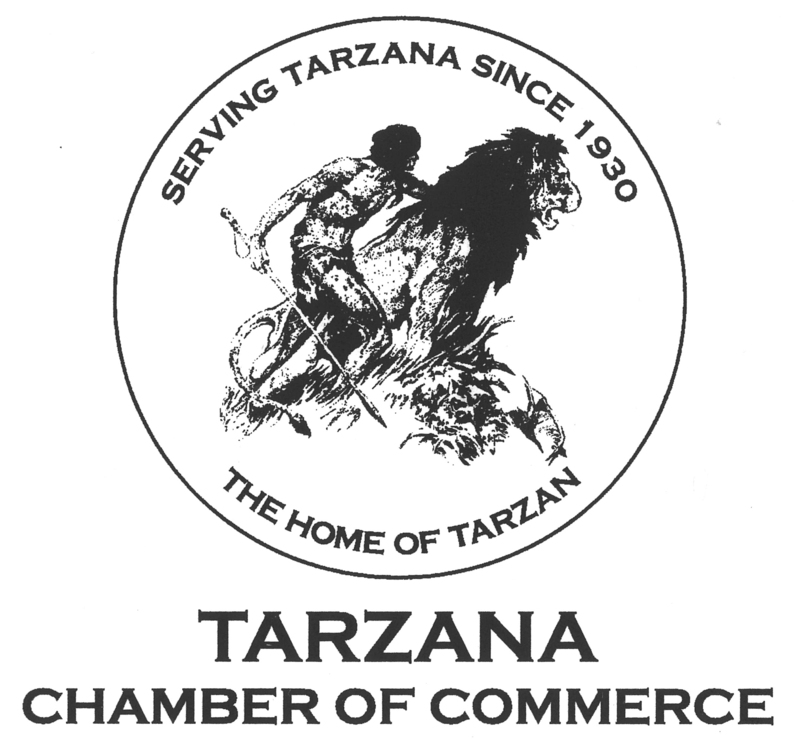 1930 Tarzana Chamber of Commerce 1935 Reseda Chamber of Commerce 1941 Woodland Hills Chamber of Commerce 2007 Merge Woodland Hills~Tarzana Chamber of Commerce 2014has grown to become West Valley~Warner Center Chamber of Commerce!